Many people have heard the word ‘Safari’. A question is usually asked, What is a Safari? Rather than hunting and killing the wild animals for sport and fun, the Safari has changed to socially modern activities and environmentally responsible travel. An African Safari or journey will include game viewing of the wild animals in the wilderness while staying at the lodges or camps. At the same time there are a number of activities that can be carried out such as photography, bush dinners, sundowners and visit to the communities around the parks. 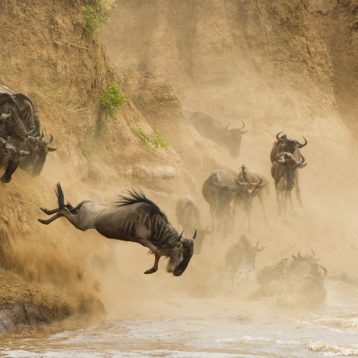 African Safaris are not purely focused on game viewing, but admiring wildlife and birds in their natural habitat, as well as undertaking other adventures activities. The concept of a safari usually is that you are on the move all the time, staying one or two nights in different destinations to experience a habitats and a diversity of wildlife while undertaking other activities such as walking safaris and horse riding. 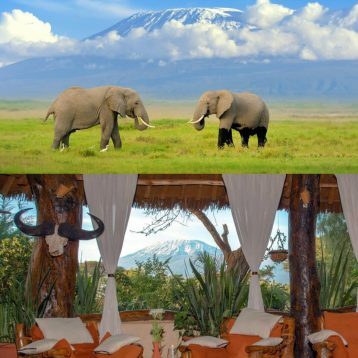 The duration of the safari depends on your main interests on the destination to visit, your length of stay at each destination and your budget. Sometimes it’s advisable to point out your main interest and enable your safari to be custom or tailor made to fit into your budget. If luxury accommodation and transport is used the safari becomes more expensive as compared to mid or budget accommodation. 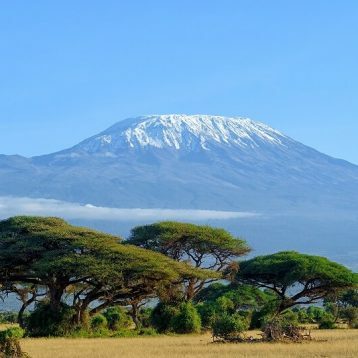 Each country in Africa has its own attractions; one has to determine the destinations to visit and at the same time check out which countries can be combined with ease as one cannot tour all the countries in Africa at ago. It has become a norm for people to take a holiday vacation or safari which at the end benefits the local resident at the same time creating employment for many. It has led to creation of conservation parks and wildlife sanctuaries. 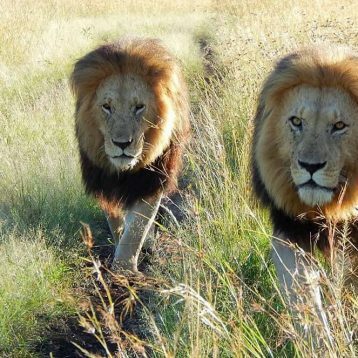 In addition the lodges and camps built in these conservation areas or parks need to have low impact to the environment in order to conserve the wild animals.